Marion monnier is the former chef of the restaurant Le Caillebotte located in Saintes (formerly called La Table de Marion). 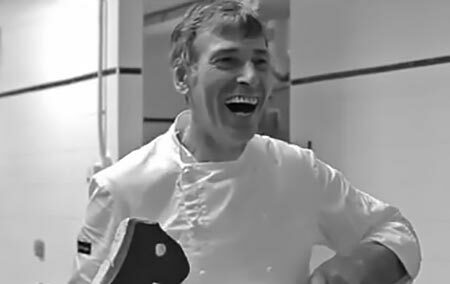 After working in several Relais & Châteaux and other restaurants with Michelin stars, he decided to open its own restaurant called La Table de Marion in 2007 in Charente-Maritime. He earned a Michelin star (2012) by enhancing seasonal products and by proposing creative and delicious gastronomic dishes in his restaurant. Unfortunately, the adventure stopped in 2018 for Le Caillebotte which closed in marsh. Christopher Coutanceau is the son of Richard coutanceau, restaurant owner in La Rochelle of regional reputation. Having grown up in the kitchen with his father and brother, Christopher Coutanceau has also been seized by a passion for cooking, and today he represents the jewel of the La Rochelle gastronomy. 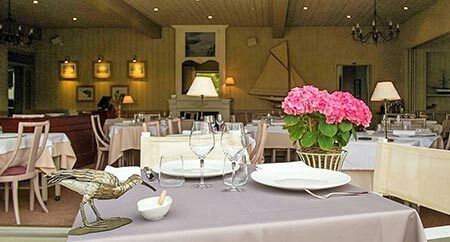 The Restaurant Christopher Coutanceau located in front of the Concurrence beach in La Rochelle is a regional gastronomic reference. Christopher Coutanceau and its team work towards enhancing local products and especially sea products, which have the place of honour in this restaurant. The restaurant earned 2 Michelins stars in 1986 and is member of Relais & Châteaux since 1998. In 2002, Christopher decided to join his father Richard to head the restaurant. Since then, the restaurant didn’t stop to delight its visitors and is even member of Les Grandes Tables du Monde since 2013. 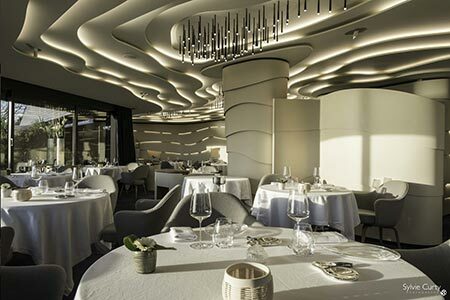 Finally, the restaurant decoration has been modernised in 2017 for the guests to be able to enjoy their meal in a firmly sophisticated and pleasant atmosphere paying tribute to the ocean. 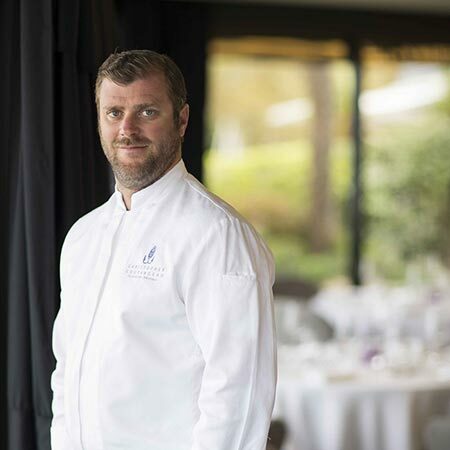 Laurent Favier is the chef of the restaurant Chai Nous Comme Chai Vous located on La Flotte on the Ile de Ré. This native parisian, who fell in love with the island, welcome you in his convivial restaurant where you will be served modern audacious dishes. His creative cuisine respect the seasonal products while giving the place of honour to local products. His menu is constantly evolving, changing two to three times a week, to suit the products available in the market. With its incredible inventiveness and its passion for cooking, Laurent Favier managed to raise his gastronomic restaurant among the best addresses of the island within a few years. Daniel Massé is a figure of the Ile de Ré gastronomy. Former chef of the restaurant Le Chat Botté in Saint-Clément-des-Baleines, Ile de Ré, he embodies the creativity and refinement of the island cuisine created from local products which come from the island terroir. Le Chat Botté has been found in 1921 by Daniel’s grand parents, then Daniel’s parents ran it until 1984 when Daniel and his wife started to head the restaurant. With its gastronomic cuisine combining seafood and local products, Le Chat Botté is a real standard-bearer of the island products which carries high the colours of the Ile de Ré savours and savoir-faire ! 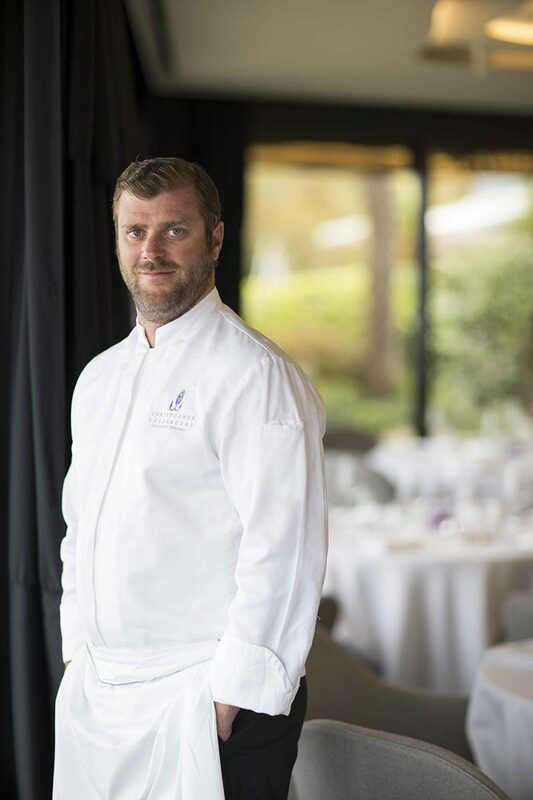 Benjamin Léonard is the former chef of the Hôtel Restaurant L’Atalante in Sainte-Marie-de-Ré on the Ile de Ré. This gastronomic restaurant offers balanced and healthy but always delicious dishes. You will be able to try tasty dishes made from fresh and local products and served in a refined and elegant atmosphere. Claiming a simple and authentic cuisine tainted with audacity, the excellent reputation of the Atalante restaurant is well known on the island, and today it’s a real showcase for the local products and savoir-faire. Benjamin Léonard, for his part has followed his own path, and after having been the chef of La Baleine Bleue on the island, he is planning on buying his own restaurant. France, Côte d’ivoire, Swiss, Monaco, England… These are some of the countries where Xavier Taffart has worked. Thanks to its travels and its professional experiences, Xavier built his very own cuisine with a strong identity, both modern and refined. 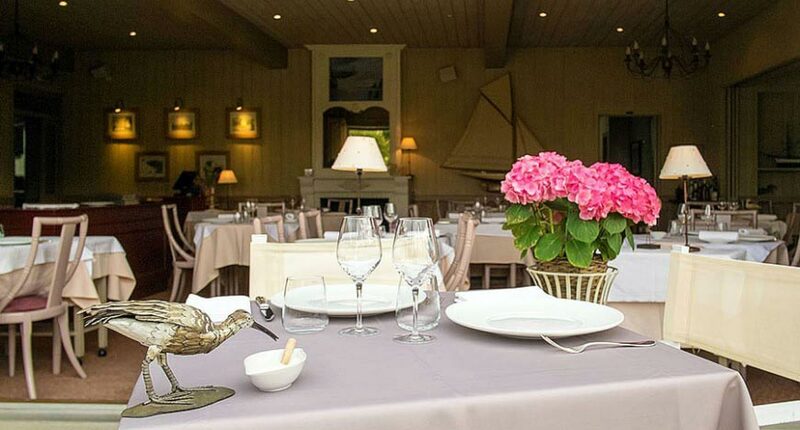 You can taste his cuisine in his restaurant, L’Aquarelle, located in Breuillet in Charente-Maritime. This is where he decided to settle with his wife and to open his own gastronomic restaurant. In a relaxing and contemporary atmosphere, Xavier Taffart welcomes you and will take you on a journey through his varied and tasty dishes. By the bye, thanks to the freshness and quality of his cuisine, he earned a Michelin star.